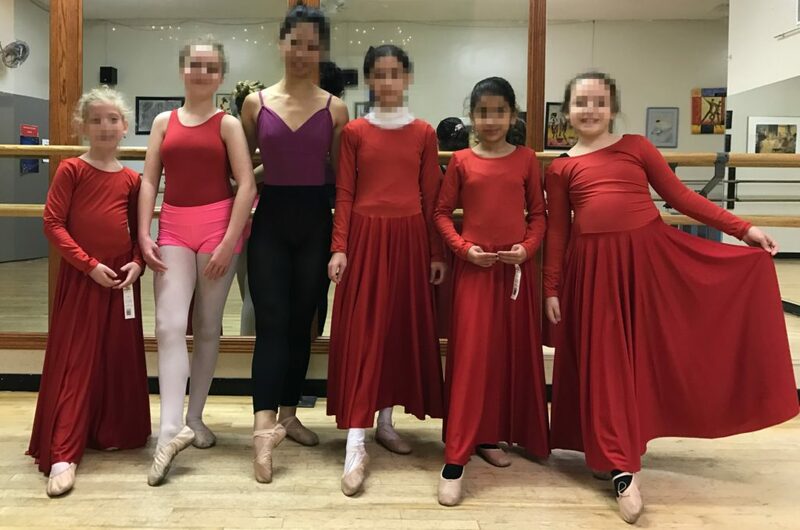 Ever since returning to the States last year after a few years abroad, I have found myself surprised, more than once, by the direction of dance education in America. The level of virtuosity in dance has exploded in wonderful ways and I am struggling to keep up as a teacher. Several dance costuming companies have pulled back selling ethno-stereotype costumes like A Wish Come True’s Geisha, Jai Ho and the appalling River Bend. Good on you, Weissman’s and Curtain Call. Despite those advancements, other things have been depressing: the homogeneity of aesthetic and the adherence to revolving tends. The segregation by class, ethnicity, and ideology. The prioritization of ballon and extension over technique, knowledge of dance as a subject, and ability to travel and use the space. The overt sexualization in choreography, music selection, and costume….. I teach a class that has Jewish, Muslim, Christian and non-religious girls ages 8-12. Some are more conservative in their faith, others more reform. 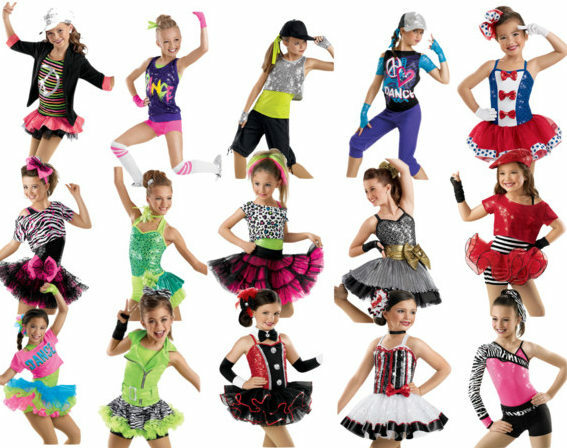 Several in the group have grown up in the dance world and worn sparkly costumes since they were toddlers. Usually, the more conservative girls would wear a skin-tone long-sleeve leotard underneath, but they still would look different than the others. This year, in preparation for finding a dance costume that all could wear this winter for our performance, I wanted something more unison and inexpensive. And I needed the costume in red. So I started pouring through the catalogues. But the only long-sleeve, skirted option at a reasonable price that I found were liturgical dance dresses made for the churches. Many praise dresses are plain, unadorned, with skirts to the floor. Nearly frumpy. No ruffles, no sequins, no bows, no midriff. Nothing you would define as girly. I brought the dresses into the studio to show the girls and families. Expecting much disappointment, I suggested that I would trim the skirts 6″ or so and find sequin appliques for some sparkle. The immediate, consensus reaction from the girls was NO! They kept staring at themselves in the mirror and at one other with both self and peer pride. They started to articulate how they felt more beautiful covered and modest. To just dance. One girl explained to me that a plain dress let her real beauty shine. They didn’t want to take the dresses off. Despite my fear that the girls’ movements would be hidden or restricted, the opposite proved to be true. The dancers were more full as we rehearsed. We will need to do some basic tailoring, but will pretty much keep the dresses as they are. Natural. Bold. Free. Like girls want to be. What Can An Artist Do in a Trumped America?